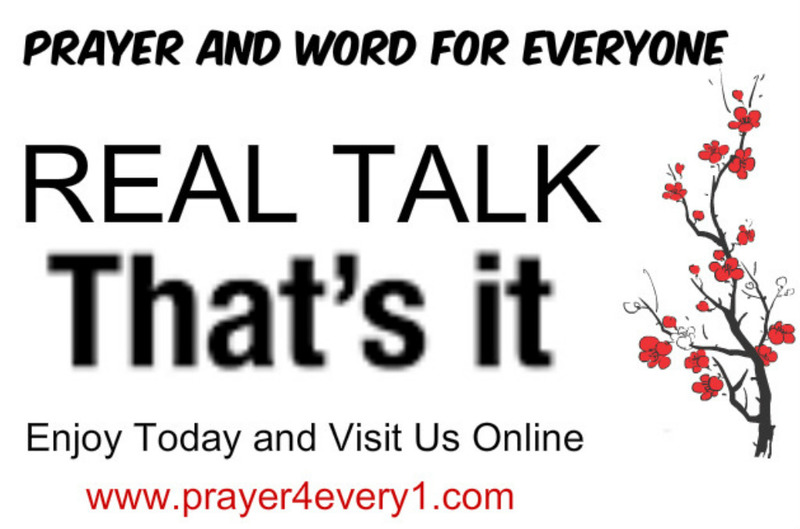 REAL TALK – On Thursday! Hey, some people will get it and some people won’t. But as long as you’re doing what God has called you to do…your hands will be clean. Next Next post: PRAYER 🙏 – On Friday!